Welcome to Milton Hyundai, your Signature Certified Hyundai dealership in Milton, Ontario. 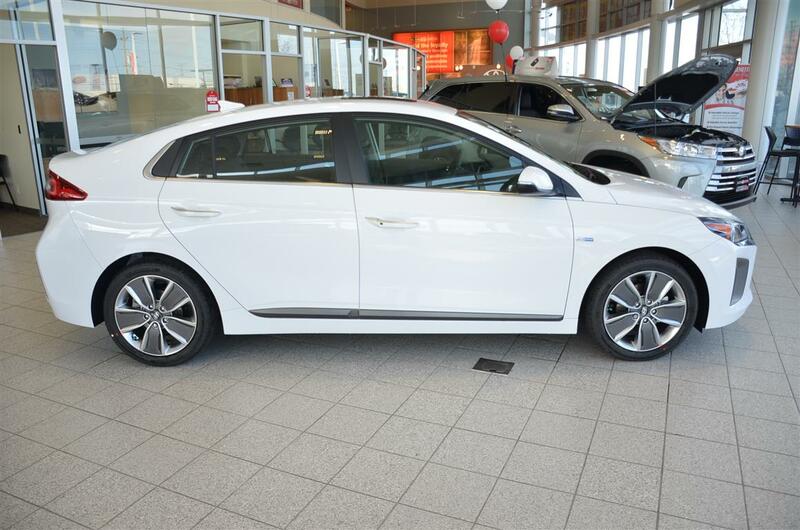 We are presenting the new 2017 Hyundai Ioniq. You can find all the relevant information below. Enjoy! IONIQ is the latest vehicle innovation from Hyundai. We believe that hybrid and electric vehicles should be exciting and fun to drive — that is the IONIQ philosophy. The all-new IONIQ is the world’s first vehicle to feature three electrified powertrain options — hybrid, electric and electric plus — built around a SUPERSTRUCTURE™ designed from the ground up to offer an exceptional driving experience and enhanced safety. 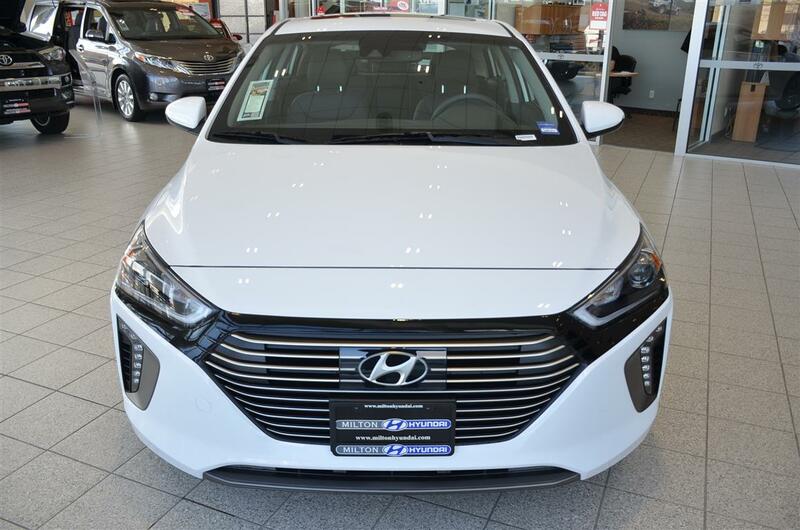 IONIQ shows our commitment to developing advanced, environmentally conscious technologies that help reduce automotive pollution. Our vision is to lead the industry by developing advanced propulsion vehicles that are fun to drive, have great style and that benefit the environment. At Hyundai we strive to develop and design vehicles to enhance people’s everyday lives. By challenging the standard of design and workmanship, we continue to rethink the future of mobility. Forget everything you ever thought about hybrid and electric cars. Depending on how you drive, how far, and how often, each IONIQ has its electrifying advantages. Once you get to know them, it’ll be easy to decide which one is right for you. IONIQ is the only vehicle in the industry to be powered by a choice of three different electrified powertrain options. The vehicle’s lightweight structure was designed from the ground up to offer enhanced efficiency and a responsive driving experience. Who ever said that fun and frugality were mutually exclusive? Just as important as advanced power train technology are aerodynamics and a lightweight, high-strength vehicle structure. IONIQ ticks all of these boxes. 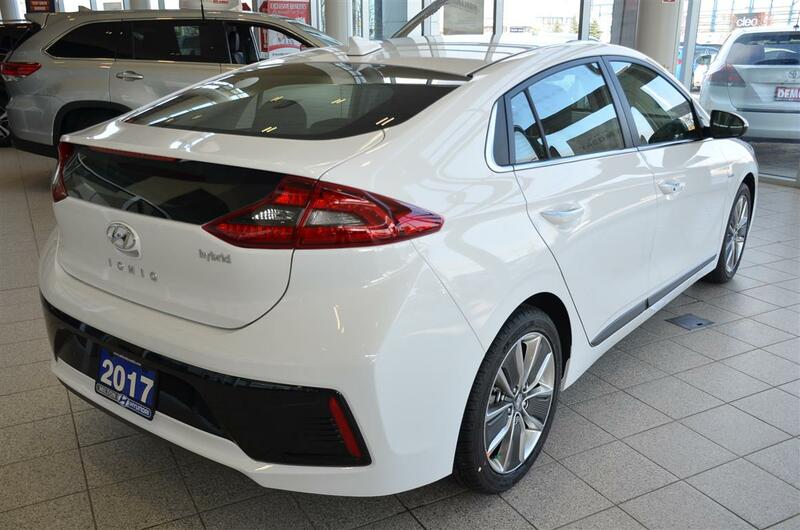 With a drag coefficient of just 0.24 the IONIQ is one of the most aerodynamic cars on the market. The sleek silhouette and finely tuned details harness airflow to minimise air resistance and emissions. Front air intakes reduce turbulence around the front wheels, and C-shape LED Daytime Running Lights create an unmistakable presence on any street. IONIQ both tames the wind and electrifies the senses. 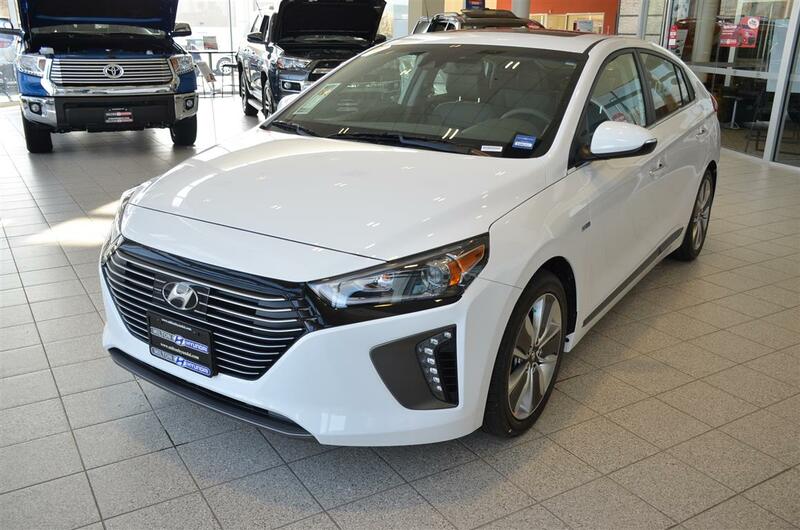 Exterior design elements combine to enhance the clean, athletic styling of the IONIQ while the interior is defined by high-tech design purity and innovation. The effect is futuristic yet welcoming. Controls are clearly organised for logical, intuitive operation, making it effortless to immerse yourself in the driving experience.